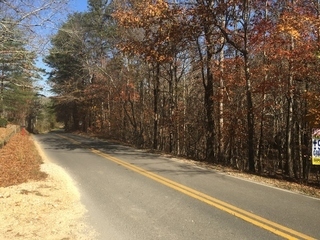 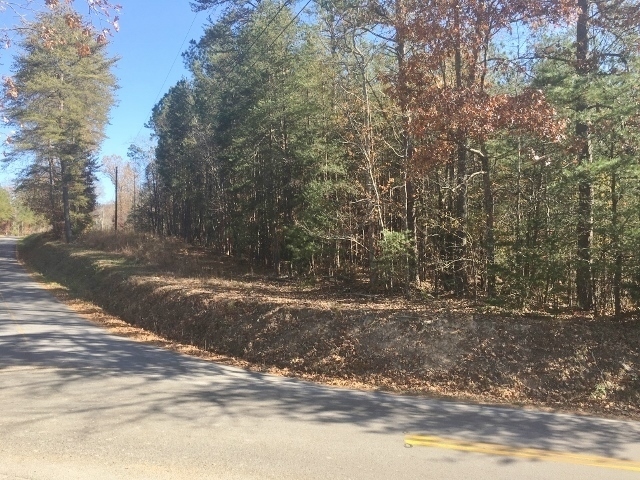 Nice 95 Acre Wooded Tract, Chattooga County Ga.
Absolute Auction, Saturday, Dec. 2 @ 11am , 2017 Chattooga Co. Ga.
Frontage on Butler Dairy/Penn Bridge Rd. 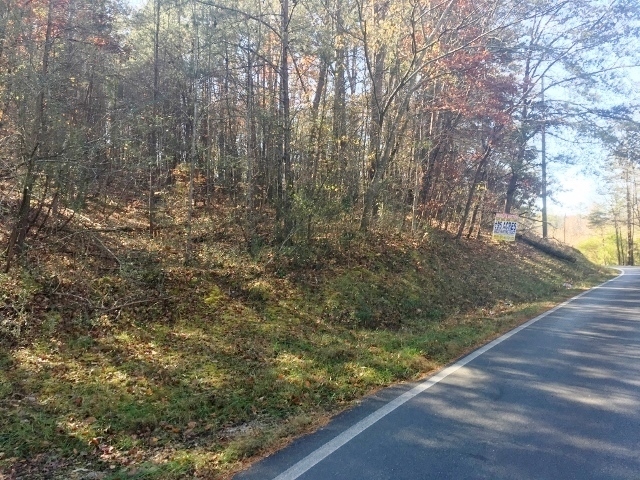 Minutes from downtown Summerville and Rome Ga. This is a quick sale, must close on or before this date.